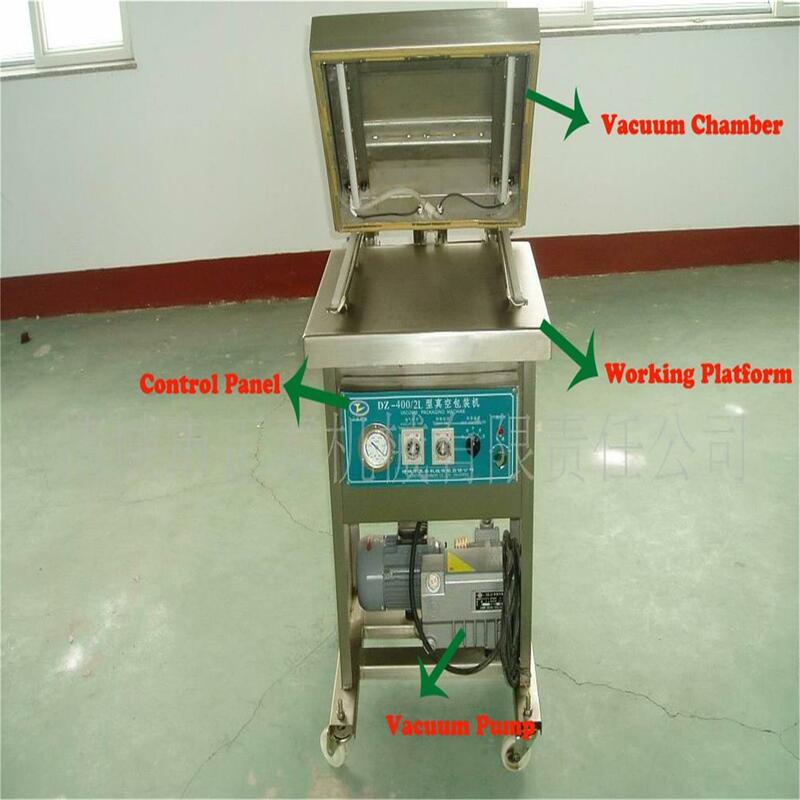 1 .The vacuum chamber, working platform and machine frame are made of 3042B stainless steel plates which strictly meets GB9 77-2004 national Standard. 2 . 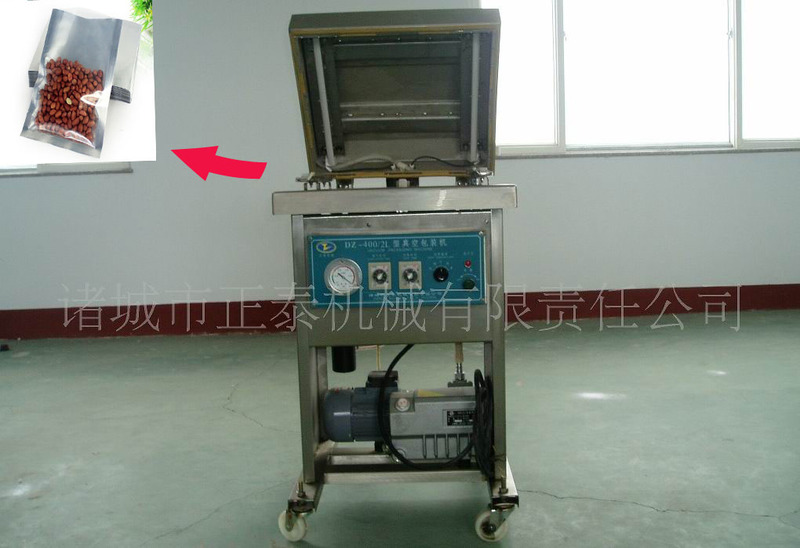 The vacuum chamber uses the silicone seal cushion to avoid the phenomenon of other suppliers` bad sealing effect. 3 . The connecting rods of the aluminum and magnesium not only keep good looks and corrosion resistance but also prevent the deformation. 4 . With the best of the domestic electric appliance control, electric system has a quite low failure rate. 5 . 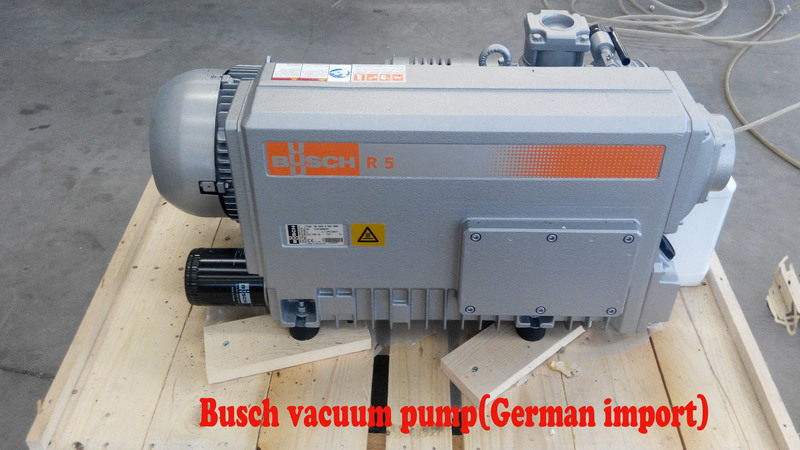 The vacuum pump is made in the shanghai second vacuum pump factory, the best vacuum pumps supplier in CN(or use German import vacuum pumps). 1 . Our company ,established in 1996,owns the matured and perfect technology, and our engineers have rich experience to ensure the high quality of products. 2 . Xier has passed the ISO9002,ISO9001:2008 quality system authentication and 3C authentication, has the self-management Import and export right. 3 . The company has the service-after department and solve the customer`s problems quickly and timely. 4 . We have the reliable transport company with long-term cooperation and provide the best transport solution for the customers. Shandong Xier Welcomes your inquiry. Looking for ideal Automatic Peanut Vacuum Packing Machine Manufacturer & supplier ? We have a wide selection at great prices to help you get creative. All the Sachet Vacuum Packing Machine are quality guaranteed. We are China Origin Factory of Plastic Bag Vacuum Packing Machine. If you have any question, please feel free to contact us. Copyright © 2019 Shandong Xier Packaging Machinery Technology CO.,LTD. All rights reserved.